A collection of 476 multi-featured, very different solitaire card games to play. 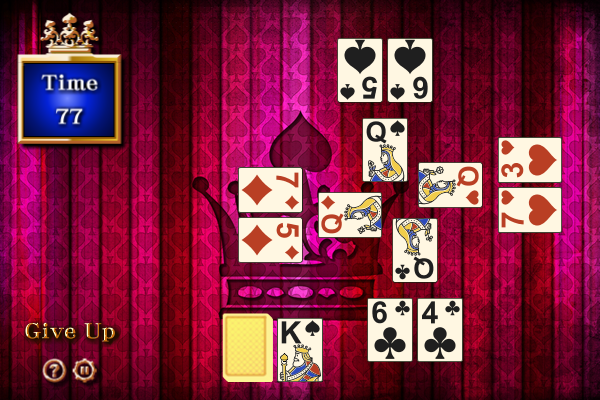 BVS Solitaire Collection includes all most popular solitaire card games such as Spider, Freecell, etc. And you will be able to learn solitaires not found elsewhere. You can play Skat, Doppelkopf,Schafkopf and Sheepshead.